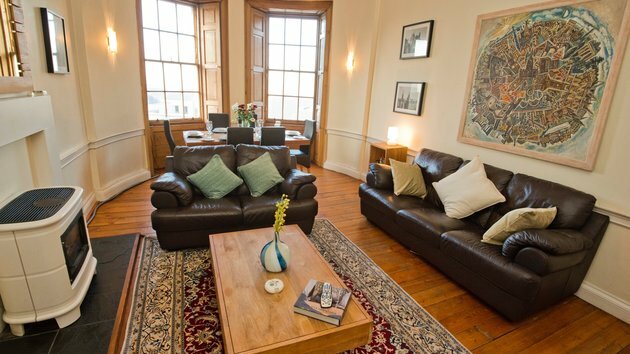 Bright and contemporary holiday apartment huge windows and stunning views over The Royal Mile. 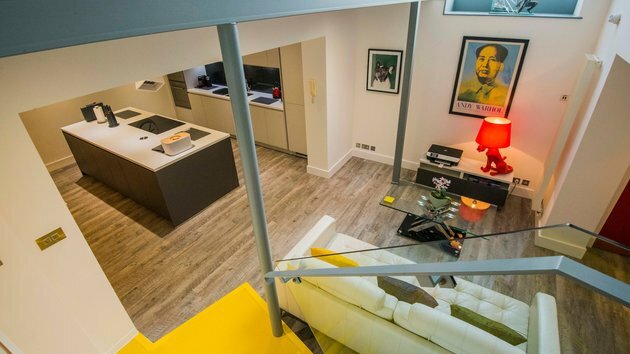 Behind an unassuming exterior is a unique, luxury award-winning contemporary design property spanning over 1,500 sq feet. 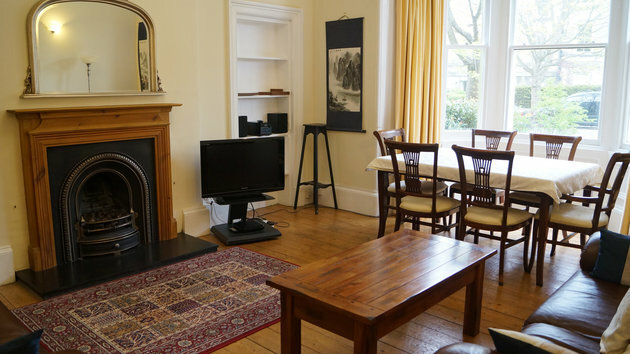 Fabulous fully-equipped city centre apartment, with office/study and WiFi throughout. 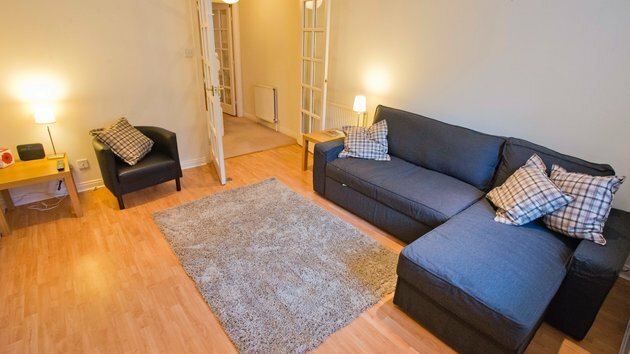 Family-friendly ground floor apartment, fully equipped and close to all the city centre attractions. 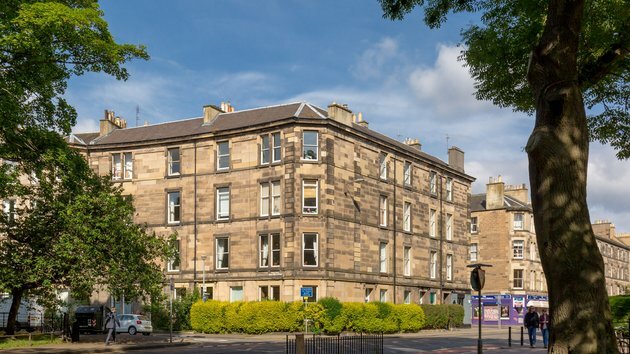 Fabulous 3 bedroom apartment right in the heart of the city just off Princes Street. 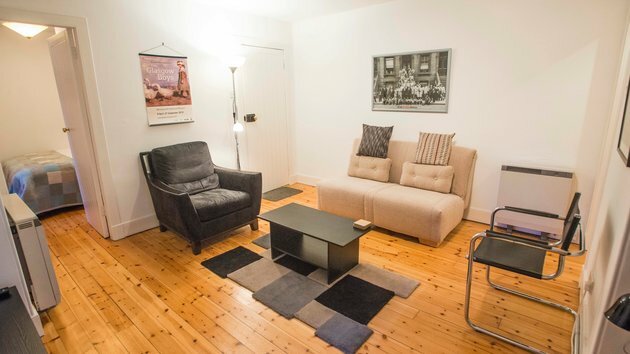 4 bedroom townhouse with garage right in the heart of the city. 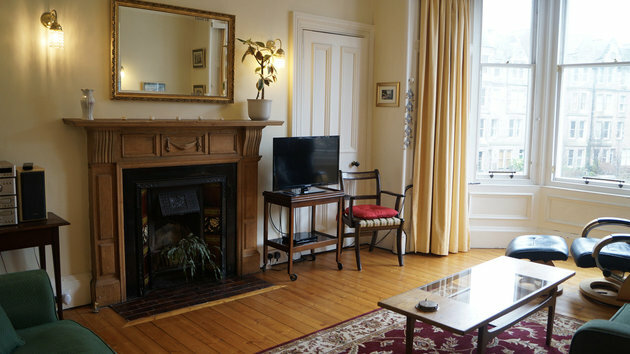 Fantastic 1 Bedroom Edinburgh Holiday Apartment located on The Royal Mile. 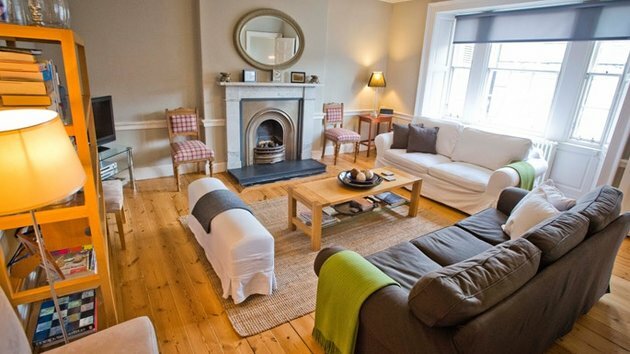 2 Bedroom overlooking Greyfriars churchyard and stunning views out over the rooftops of the old town down to Newtown. Private parking space! 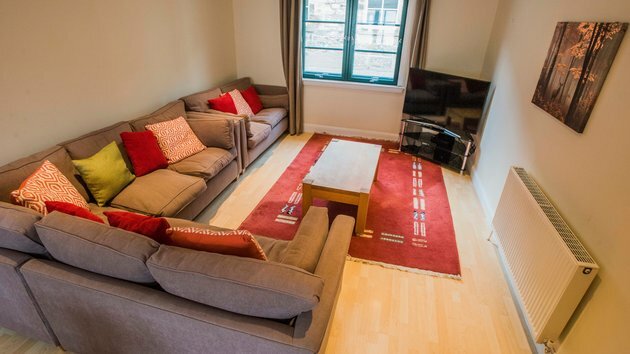 Perfect little city centre apartment right in the heart of the Old town this makes the ideal base for a couple or family of 4. Location! 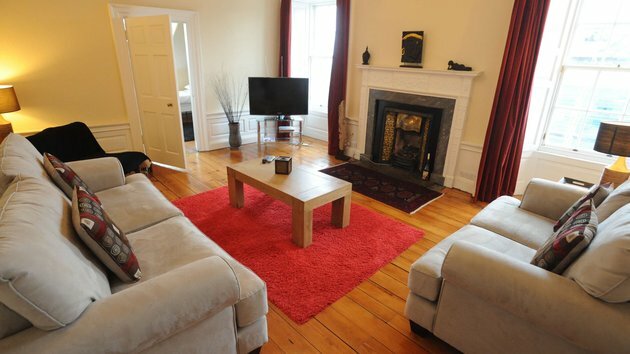 Stunning traditional Duplex Edinburgh Holiday Apartment located right in the heart of the city. Magnificent views of the city!! 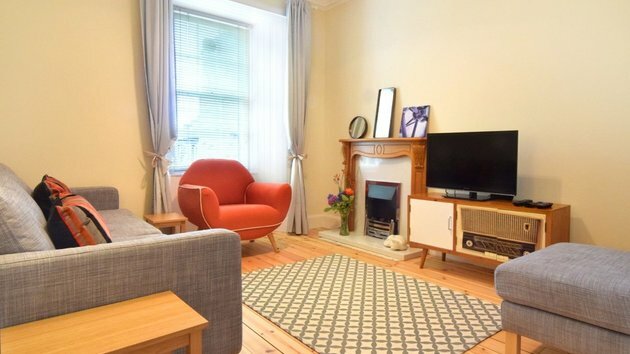 Beautiful 2 bedroom Georgian Edinburgh Holiday Apartment in the city centre on Great King Street. 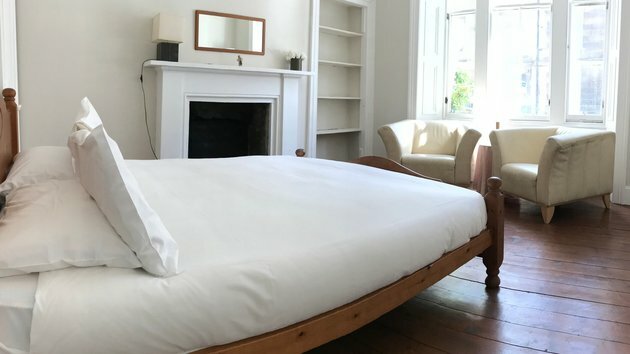 Immaculate, comfortable, welcoming, stylish, fully furnished and spacious Georgian triple storey Queen Street flat with stunning views. 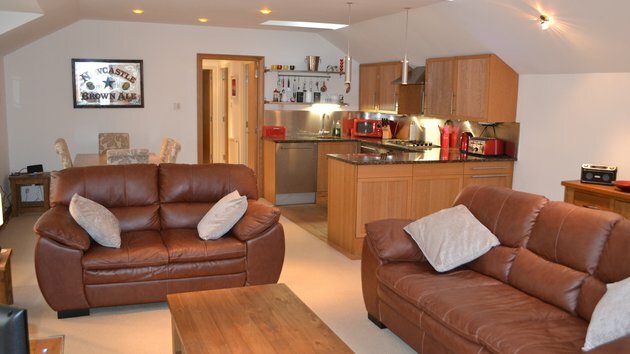 fabulous 2 Bedroom Edinburgh Holiday Apartment with integral garage. 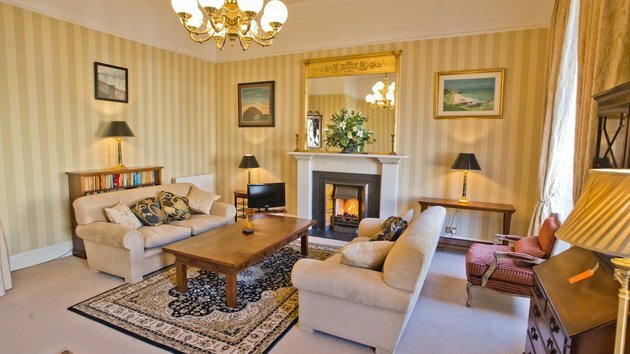 Live the high life in this seriously stylish apartment by the sea. 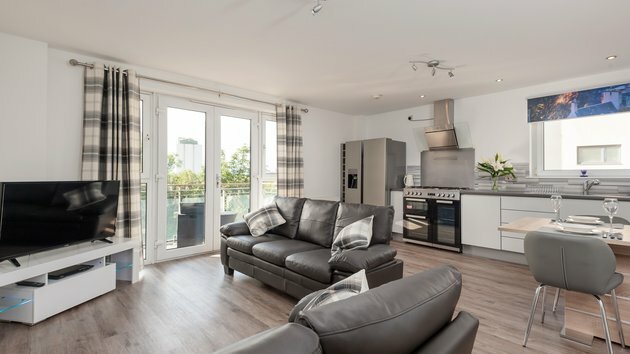 The Britannia Quay Residence is a little slice of indulgence. 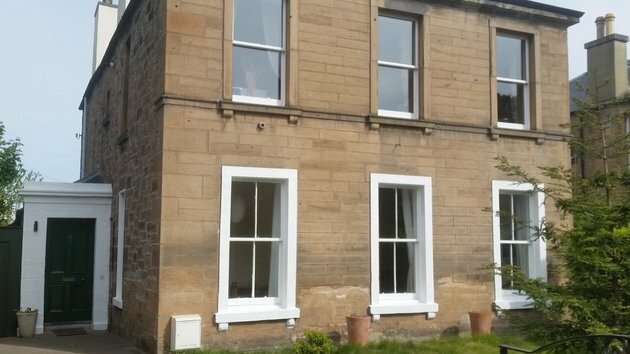 Great base near the meadows to explore from during the Edinburgh Fringe Festival.